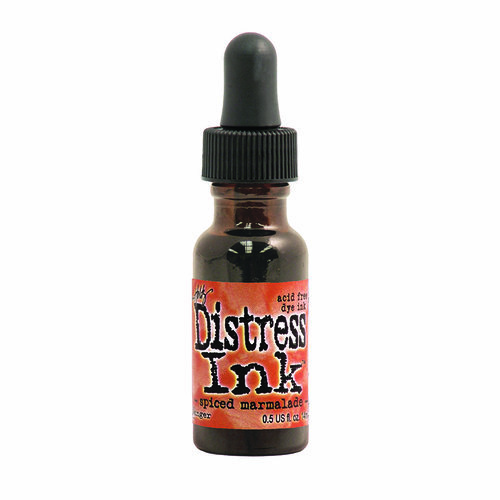 Distress Inks by Tim Holtz are perfect for adding a vintage, stained, or aged effect to your altered books, scrapbook pages, cards and paper craft projects. 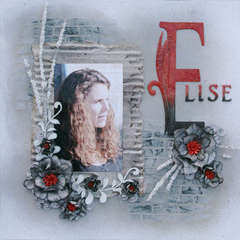 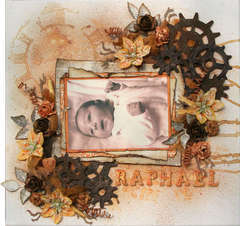 These hand-selected colors were developed to produce a realistic, weathered look on paper, photos and decorative fibers. 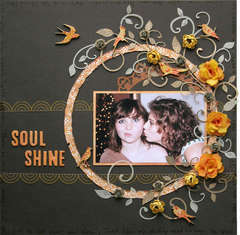 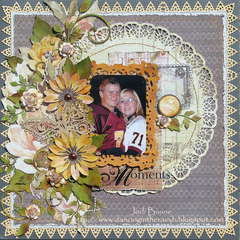 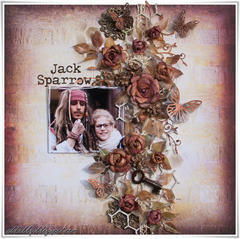 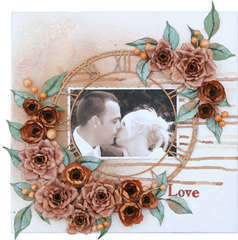 Get the vintage look and feel without the mixing and mess of tea stain or walnut ink! 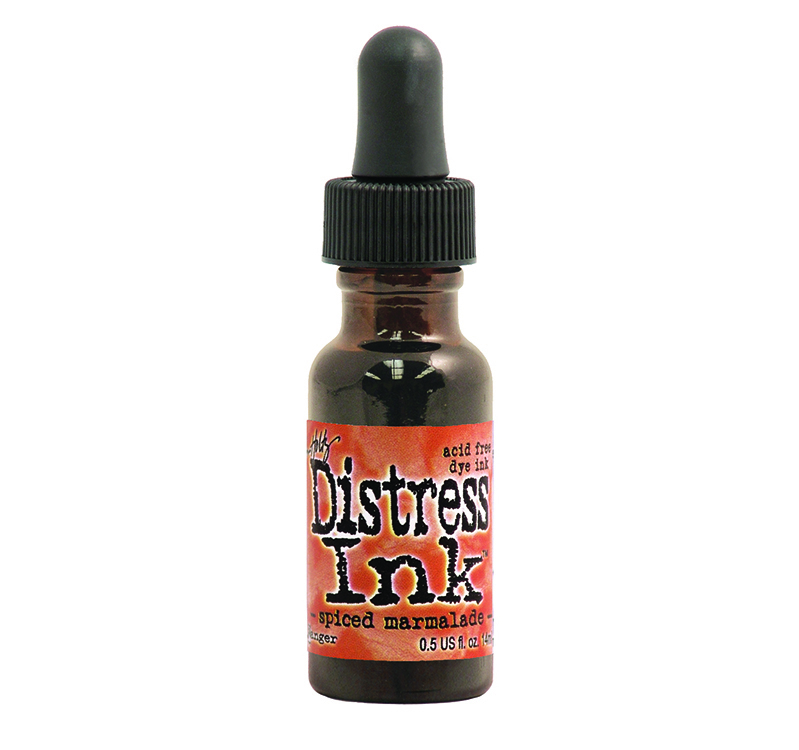 Use to re-ink Distress Ink Pads (sold separately).